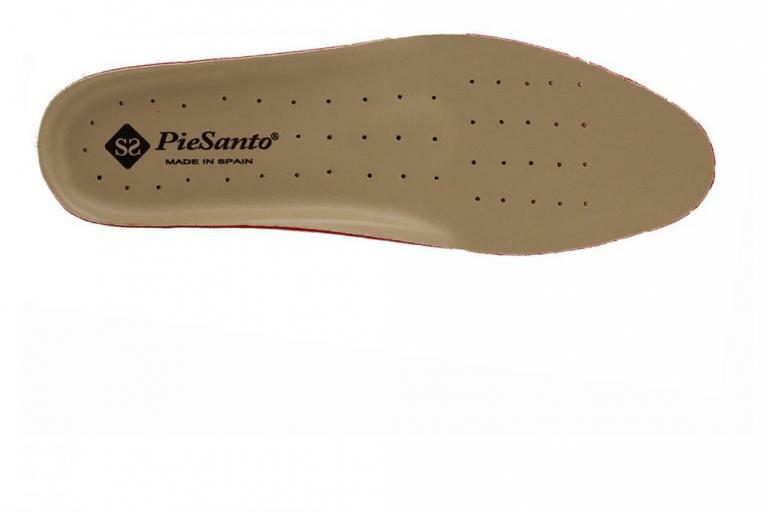 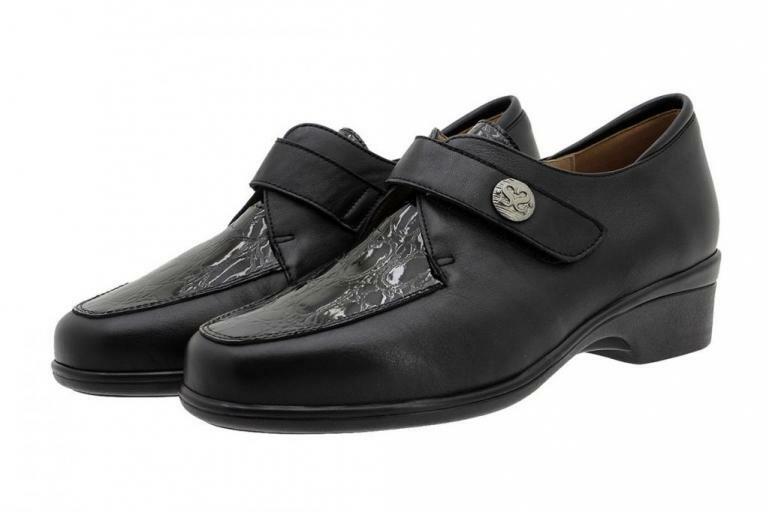 Take into account that you could insert your insoles and we introduce you this style with two different densities and non-slip pieces to walk safely. Can not find your size for the product? 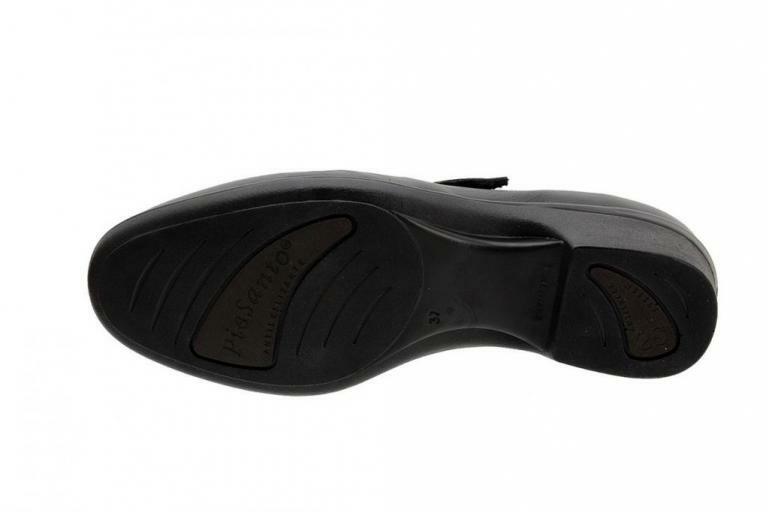 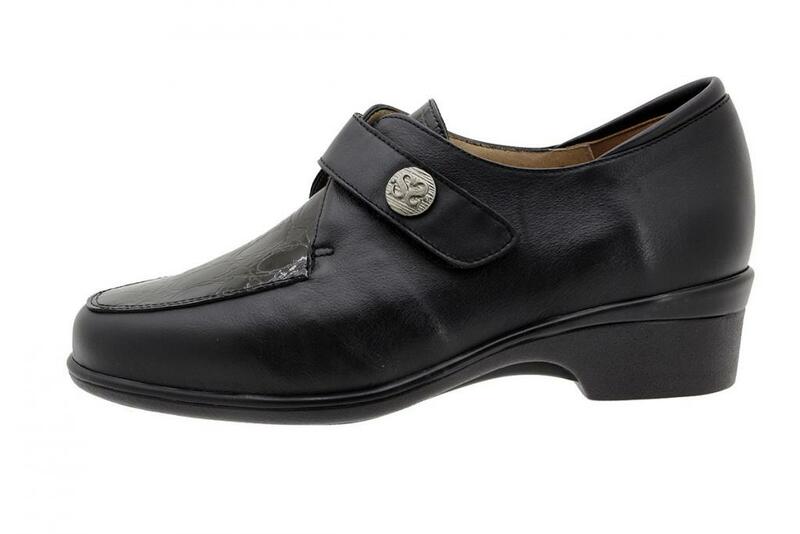 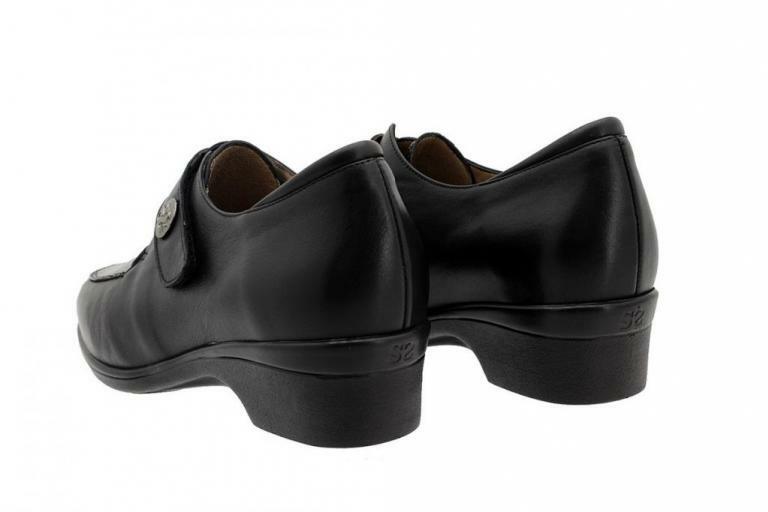 "Velcro Shoe Black Leather 185604"?